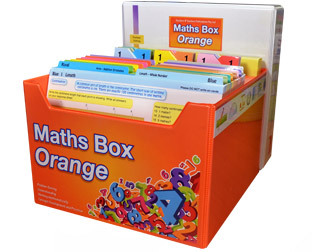 Maths Box Lime, Orange and Aqua have been written to specifically address the rigours of the Australian Curriculum. 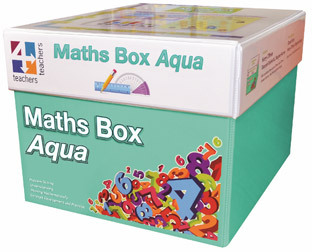 They are unique, multi-levelled resources that provide activities designed to improve mathematical skills, strategies, knowledge, and reasoning and problem-solving abilities of students. 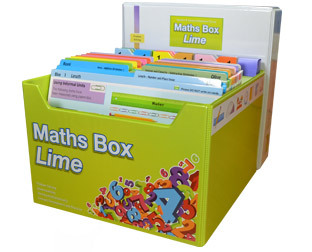 The Maths Boxes are large, comprehensive resources that provide meaningful and coherent mathematics practice. They purposely mix literacy, visual text and mathematics together so children are better prepared for national testing situations.